Knowledge of the position of the mental foramen is very important during all surgical procedures and it needs to be considered before all surgical procedures in the mandible region. The aim of this study was to determine the position of the mental foramen in the dissected human cadaver specimens. Four hundred hemimandible specimens from human cadavers were dissected and analyzed for the position of the mental foramen. The most common position of the mental foramen investigated – using anatomical dissection – was between the first and second mandibular premolars. These investigations provide relevant data for clinical anatomy, especially when planning oral operative treatment in the premolar area. Die Kenntnis der Lage des Foramen mentale ist bei allen chirurgischen Eingriffen von großer Bedeutung, so auch vor jedem operativen Eingriff im Unterkieferbereich. Ziel dieser Studie war es, die Lage des Foramen mentale anatomisch darzustellen und zu analysieren. Vierhundert hemimandible Proben von Kadavern wurden seziert und nach der Lage des Foramen mentale analysiert. Die häufigste Position des Foramen mentale war zwischen ersten und zweitem unteren Prämolaren. 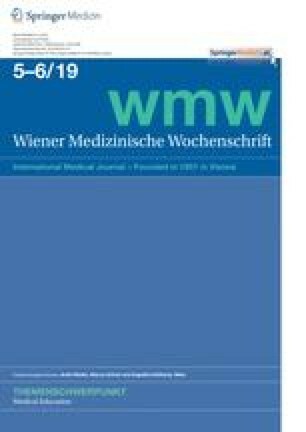 Die Ergebnisse dieser Studie liefern relevante Daten bezüglich der klinischen Anatomie, insbesondere bei der Planung von operativen Eingriffen im Prämolaren Bereich.